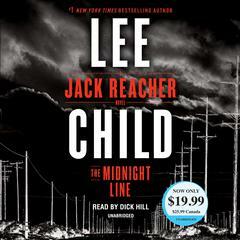 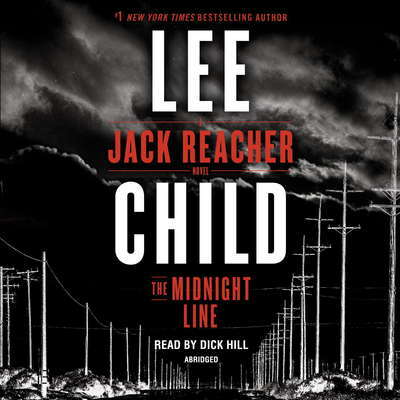 The Midnight Line - Audiobook (abridged) | Listen Instantly! 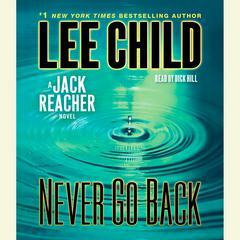 “The book is very smart . 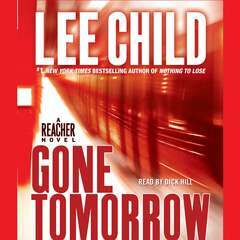 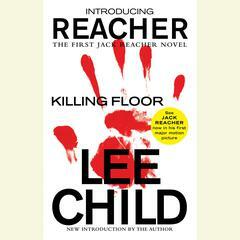 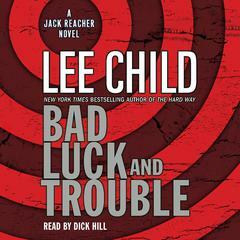 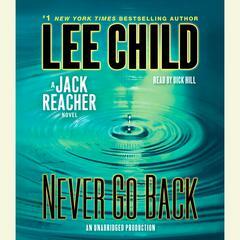 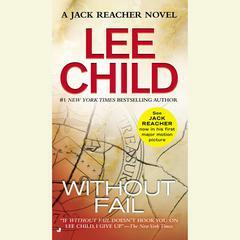 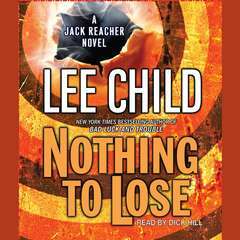 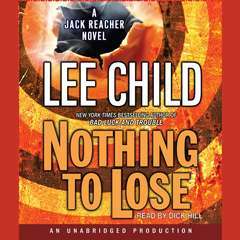 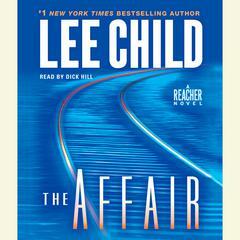 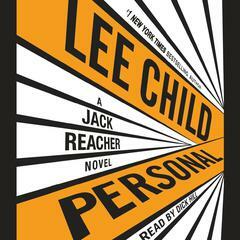 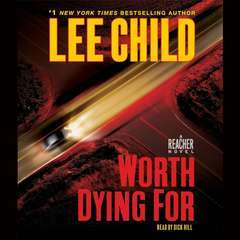 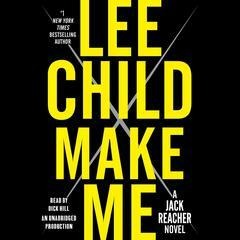 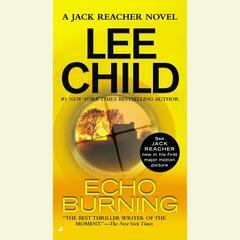 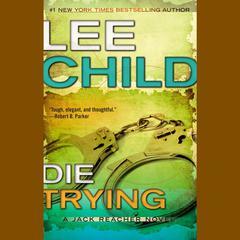 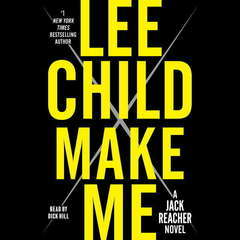 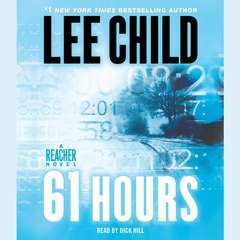 . . [and] suggests something that has not been visible in the series’ previous entries: a creeping sadness in Reacher’s wanderings that, set here among the vast and empty landscapes of Wyoming, resembles the peculiarly solitary loneliness of the classic American hero. 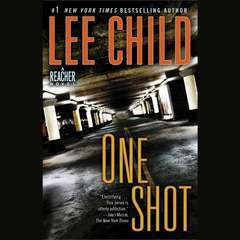 This return to form is also a hint of new ground to be covered.”—Kirkus Reviews Download and start listening now!